My Hot Chocolate Cookie recipe happened a bit by accident. I really wanted to bake and got my 2.5 year old excited to bake with me. I quickly realized I did not have half the ingredients I needed to make chocolate cookies but I did have hot chocolate mix. 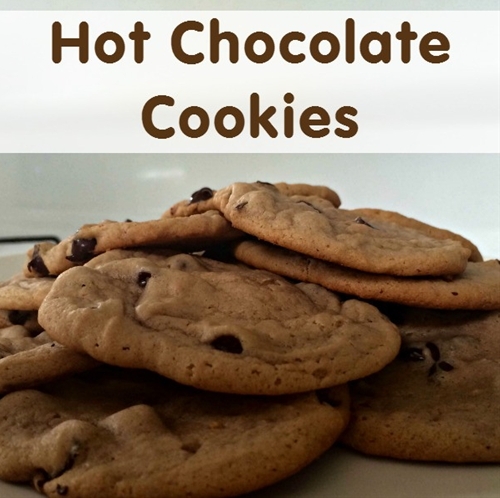 Hence, the Hot Chocolate Cookie recipe was created.